TRAVEL GUIDE: Manchester, New Hampshire with Kristin Scott of Callalynne! with Kristin Scott of CallaLynne! From crystal clear lakes and tree-covered mountains… to sandy beaches and quaint towns… New Hampshire has a lot to offer. But have you thought about spending a day in Manchester? New Hampshire’s biggest city is undergoing a major revitalization and sporting a fresh new look, so this week Portsmouth native Kirstin Scott of lifestyle blog Callalynne, guides us around her adopted home of Manchester, New Hampshire. Take it away Kristin! 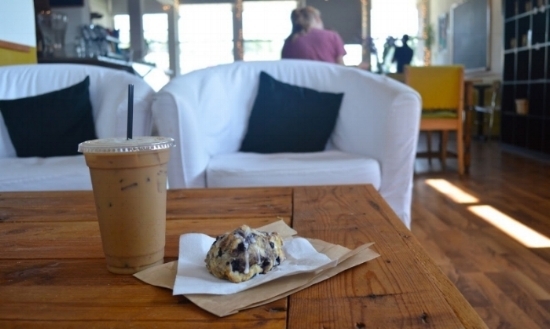 Start your morning with coffee and pastries at The Local Moose, a quaint coffee shop on Queen City Avenue that sells some of the tastiest donuts around! If you’re feeling particularly adventurous, order the Horchata latte, which combines your typical latte with rice milk, cinnamon, and sugar. In my opinion, the best way to explore Manchester is by foot. Elm Street, the main street in Manchester, is lined with a variety of shops and restaurants and is very pedestrian friendly. Let’s take a stroll, shall we? I recently developed a store crush on Pop of Color, – a charming boutique filled with home decor and gifts (Think planters, pillows, glasses, socks, and greeting cards.) I especially love the variety of New Hampshire-themed products. 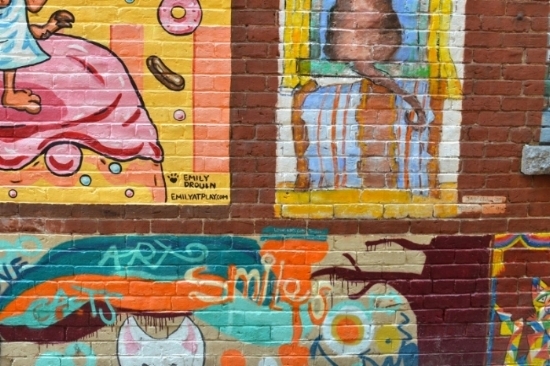 In the center of Elm Street (#836), be sure to peek down Cat Alley, where you’ll see walls covered in murals of cats in all shapes, sizes, and colors, and in a variety of different poses. 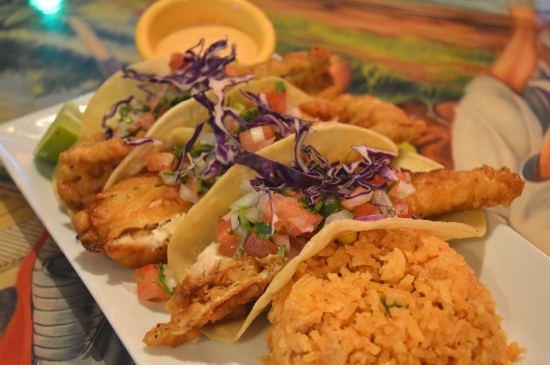 After all that walking, you will likely be hungry for lunch, and the Mexican dishes at El Rincon may be just what your tastebuds are craving! While I try to order something different on each visit, I can’t help but order the fish tacos every time; they’re my favorite! 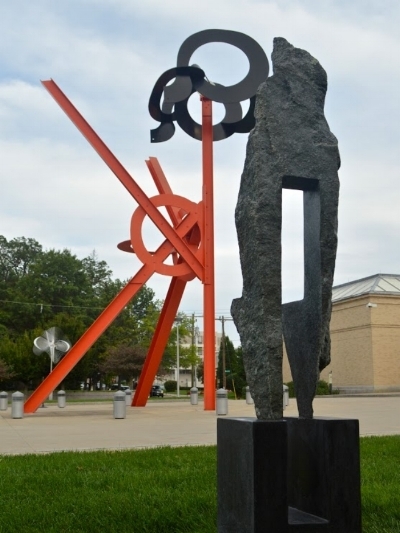 After a leisurely meal, head to the Currier Museum of Art, less than a mile from Elm Street. The Currier houses approximately 13,000 works of art, including paintings, sculptures and ceramic pieces from around the world. Take a moment to relax in the centrally located café, which is swimmning in sunlight… the perfect spot to enjoy a drink or light snack. For dinner Campo Enoteca is always an excellent choice for Italian. My favorite Antipasti is the Polpetti. 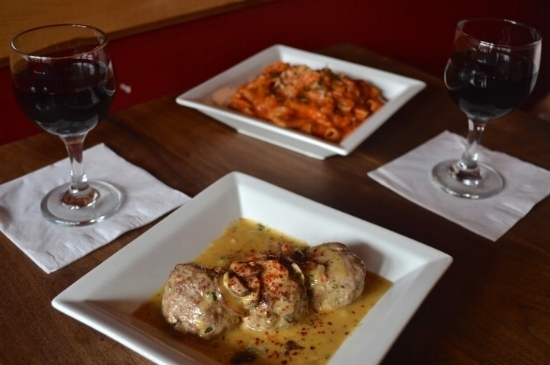 The New Hampshire beef & pork meatballs are sautéed in a wild mushroom cream sauce. Fresh pasta is made in-house daily and is always a hearty way to end a busy day. 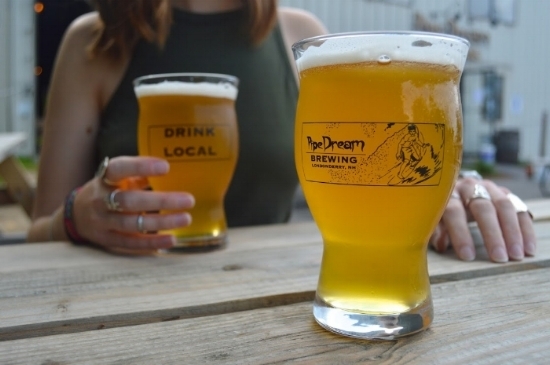 On your way out of town, be sure to stop at Pipe Dream Brewing. The brewers are always experimenting with different flavors, which means they always have a variety of brews from which to choose. While I strongly suggest staying to enjoy the atmosphere, Pipe Dream sells growlers to take home. Manchester may be a slightly misunderstood city because of it’s reputation of having a rough exterior, but it truly has so much to offer. This is just a small snapshot of those offerings so don’t be afraid to do your own exploring and create your own adventure! Thank you for taking us on a tour of your favorite Manchester spots, Kristin! Angela’s, Milk & Honey, Republic Bistro, and Taj India!